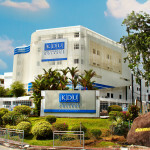 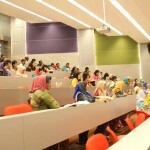 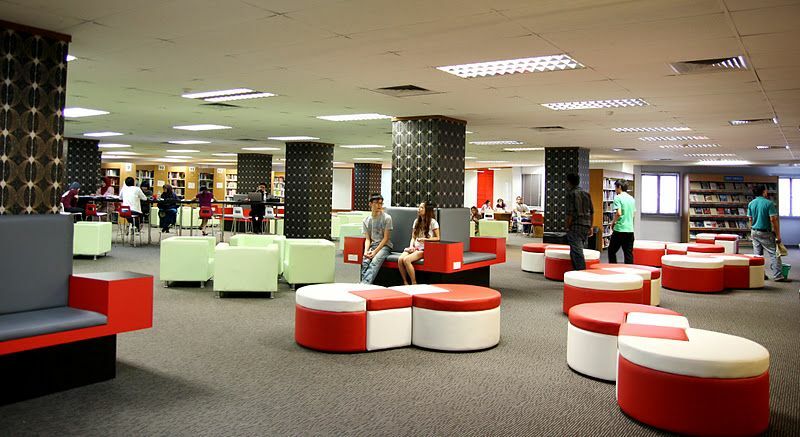 The KDU Education Group is the education arm of Paramount Corporation Bhd (PCB)* and is a fully-integrated education services provider, offering national and international curriculum primary and secondary schools through to undergraduate and post-graduate as well as executive and professional development programmes. 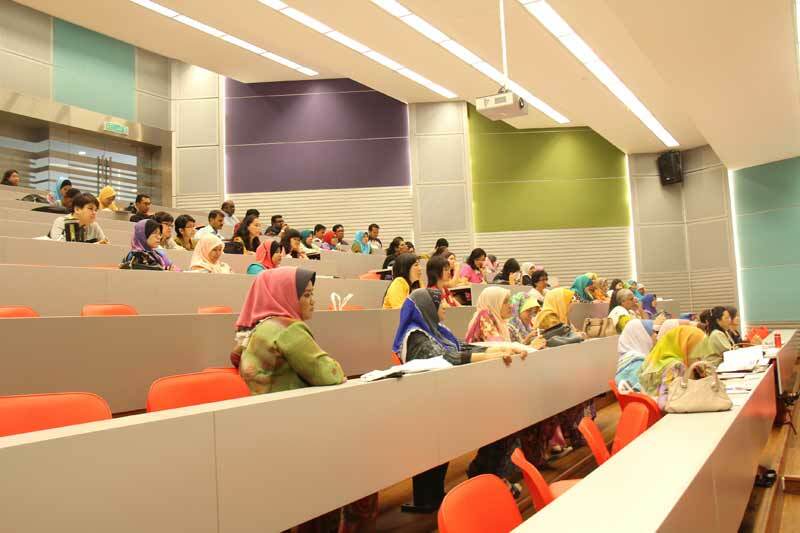 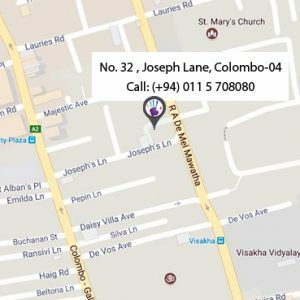 The Group includes the reputable Sri KDU® School, KDU College in Penang and KDU University College, a pioneer in Pre-U and twinning programmes with campuses in Damansara Jaya and Petaling Jaya. 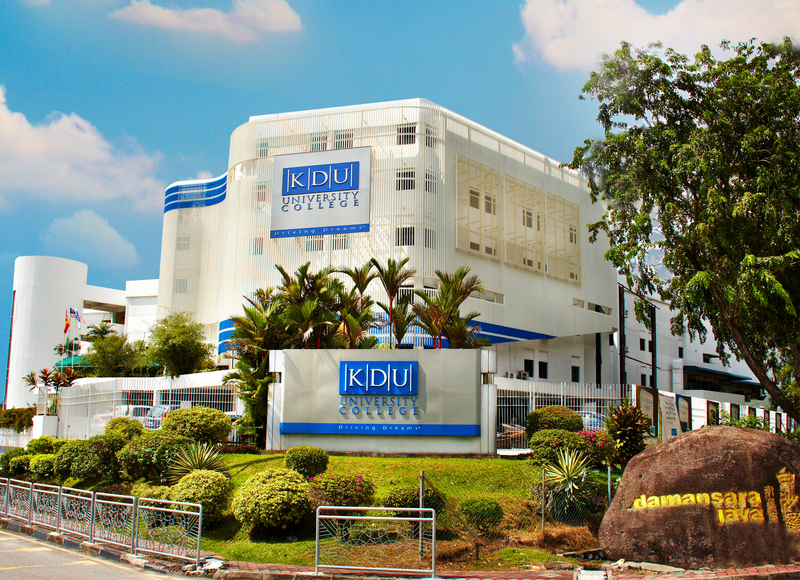 The KDU Education Group celebrates its 30th anniversary this year, and is proud to have had 80,000 students since its inception, some of whom include corporate leaders, entrepreneurs and celebrities around the globe.